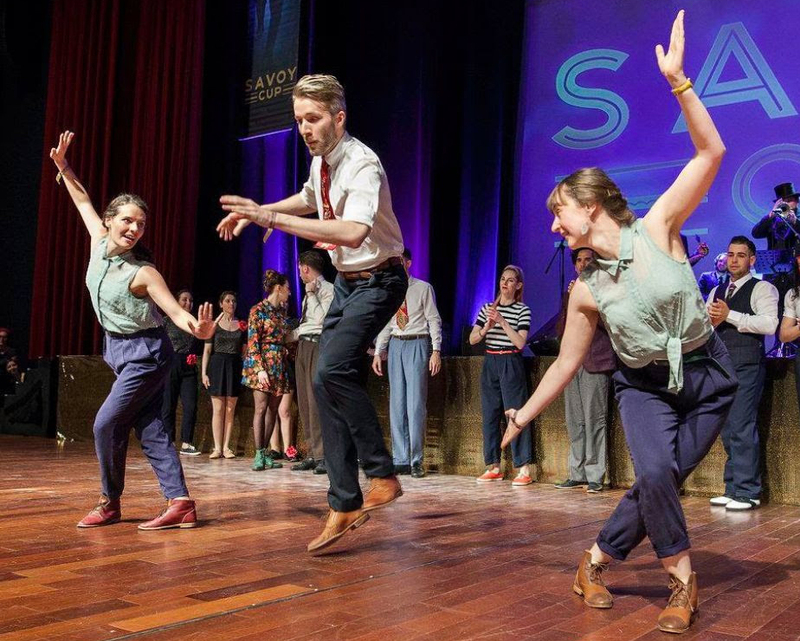 We are Hákon, Sanne and Yara and Swing Foundation is our Amsterdam (east) based Swing Dance Movement that offers high intensity dance classes, lectures and workshops. We have been in the Amsterdam Swing Dancing scene since 2011/2012 and after years of organising local and international events, as well as teaching for multiple schools it was time to start our own initiative. We are known for our structured and precise way of working, strong technical foundation, high quality teaching, performances, and goofiness. For questions, don’t forget to check out the FAQ. If you didn’t find an answer there feel free to ask us a question through the form below or our e-mail address info@swingfoundation.nl. Feel free to write us in Dutch.